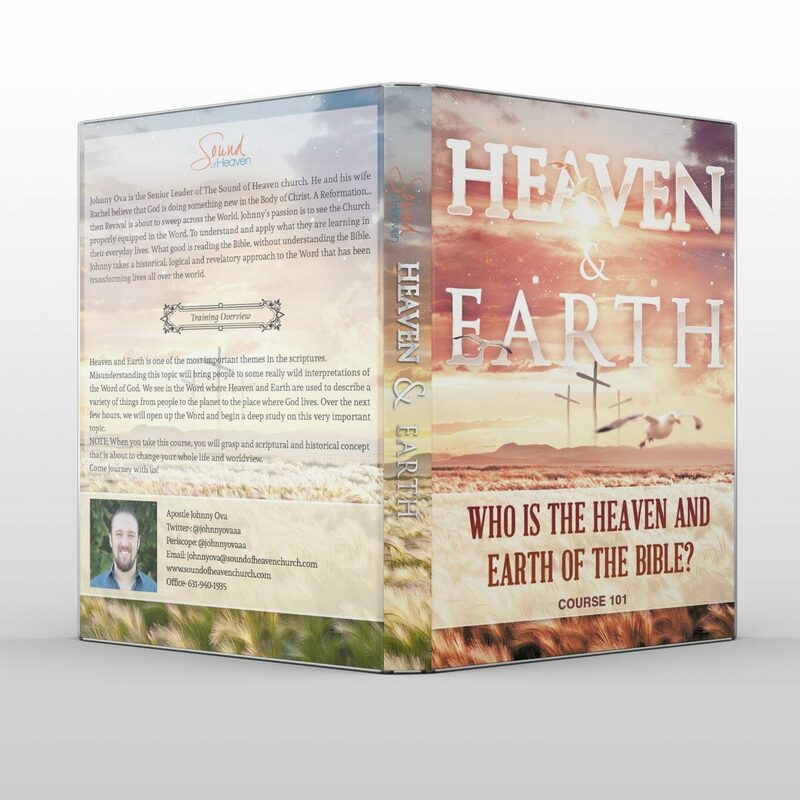 Heaven and Earth is one of the most important themes in the scriptures. 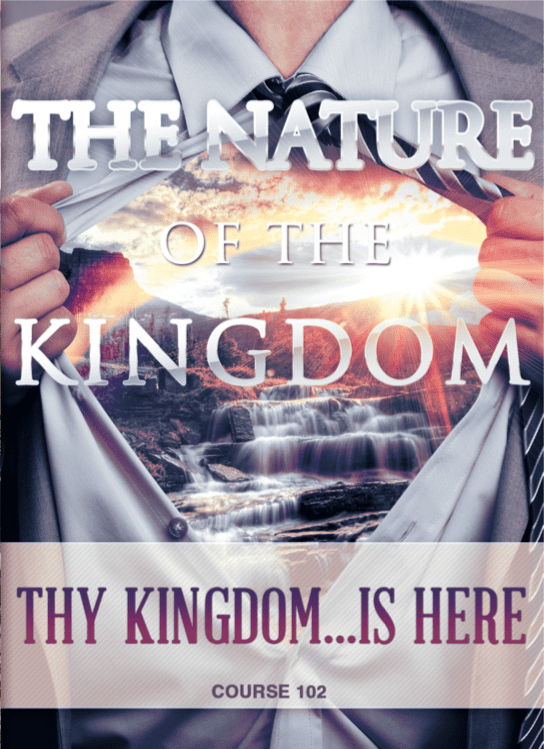 Misunderstanding this topic will bring people to some really wild interpretations of the Word of God. We see in the Word where Heaven and Earth are used to describe a variety of things from people to the planet to the place where God lives. Over the next few hours, we will open up the Word and begin a deep study on this very important topic. 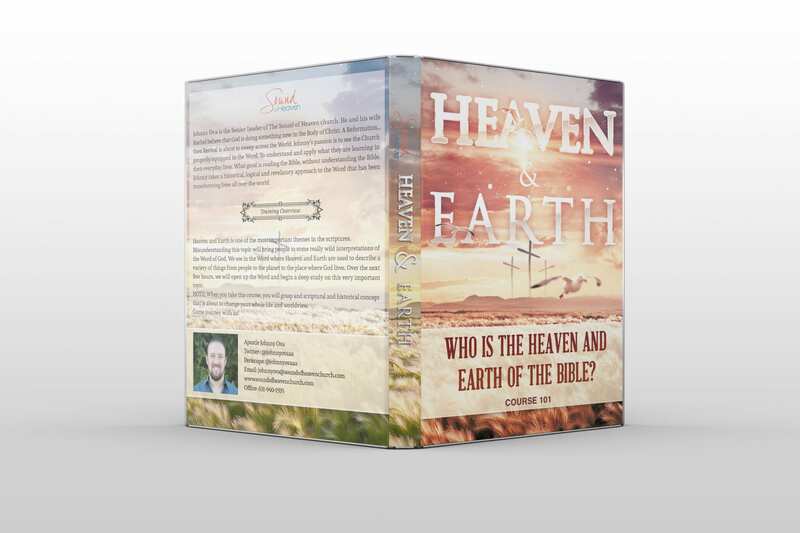 NOTE: When you take this course, you will grasp a scriptural and historical concept that is about to change your whole life and worldview. Come journey with us! 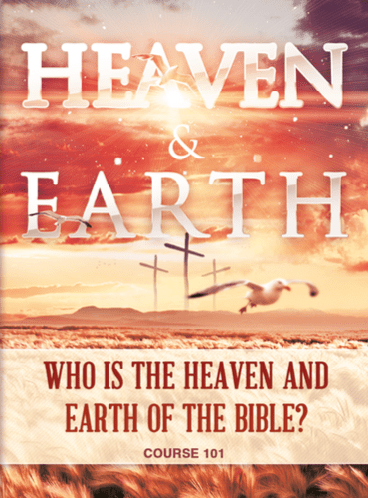 25+ Page Exhaustive Study On Every Scripture Referencing the Term “Heaven and Earth” (184 Verses). Training comes on a USB drive to plug into any computer or device with a USB port.